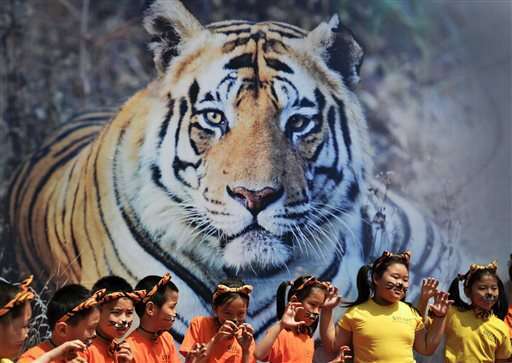 The world's count of wild tigers roaming forests from Russia to Vietnam has gone up for the first time in more than a century, with some 3,890 counted by conservation groups and national governments in the latest global census, wildlife conservation groups said Monday. the P.C. media tippy-toe around the FACT 100% of the demand for tiger parts for quack medicine comes from China and Vietnam. If it were European or American interests decimating the tiger population, it would all over the press and there would be demonstrations against it.